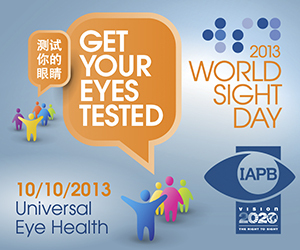 World Sight Day 2013 (WSD13) this year falls on 10 October 2013 (the second Thursday of October). After two years without any global theme, this year IAPB has decided – on popular demand – to revisit the global theme idea. WSD13 Promotional material – including designs for a poster, a blindfold ribbon, Web banners and a document templates are now available for download! 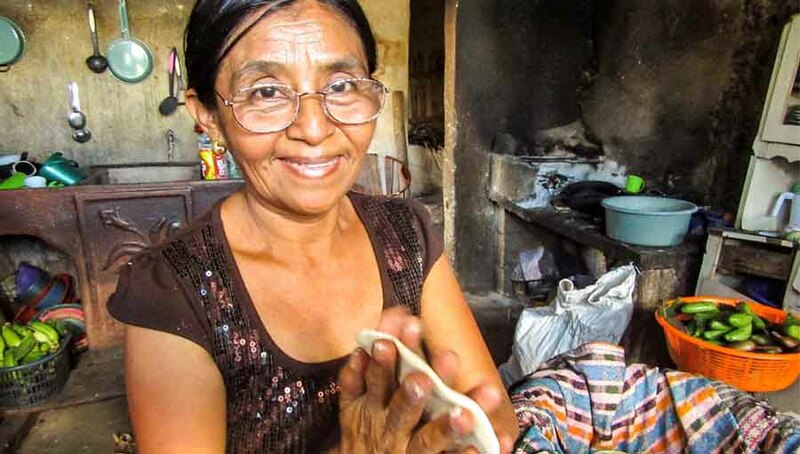 2013 is an important year, as it will mark the launch of a new WHO Action Plan on the prevention of avoidable blindness and visual impairment 2014-19. “The WSD13 report: Towards Universal Eye Health” sets out what universal eye health should mean in practice, taking into account key components of the Global Action Plan, and gives an overview of the situation of eye health globally and regionally, with examples of countries striving towards universal eye health. The Action Plan identifies its purpose as to ‘increasing access to comprehensive eye care services that are integrated into health systems’. The theme for World Sight Day 2013 comes from this focus. 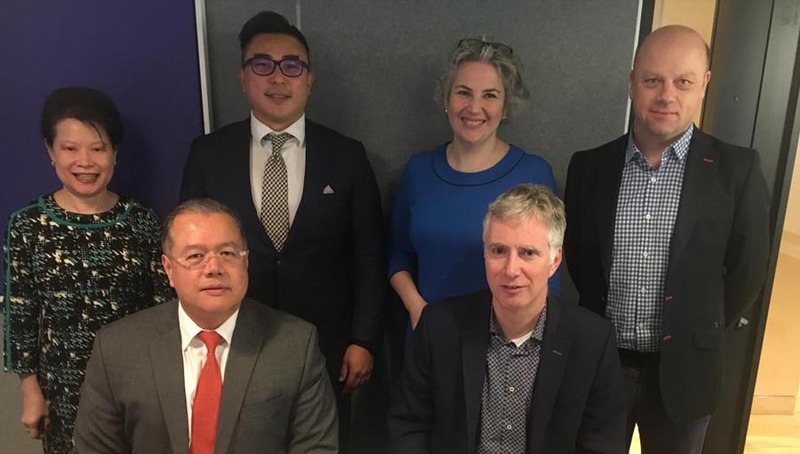 ‘Universal Eye Health’ embodies many critical aspects of successful eye health uptake, and so IAPB believes that we should use a rolling theme – ‘Universal Eye Health’ will remain the theme for the next couple of years. 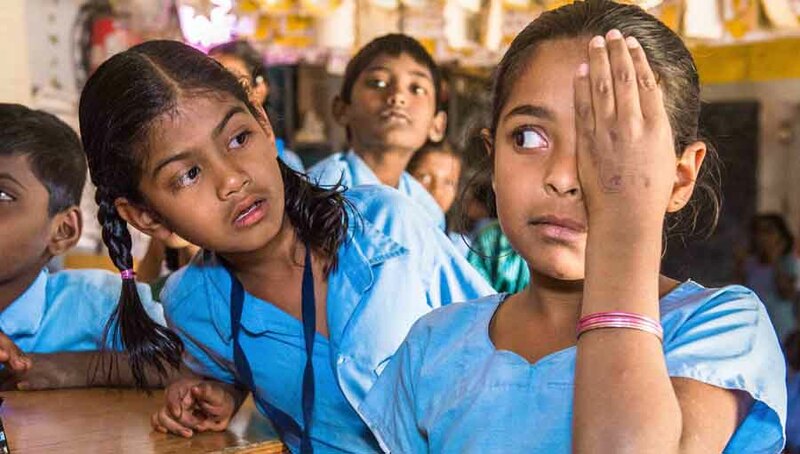 The call to action recognises a vital aspect of a successful and sustainable eye health network – an informed and regular end-user base which accesses eye care services at different points, based on need, age and other such factors. An eye test is first point of contact and the first step for diagnosis and treatment for practically every eye condition. So urging end-users to get their eyes tested should be a powerful call to action that can be incorporated into a variety of focal areas; be it refractive errors, diabetic retinopathy, cataract and so on. World Sight Day 2013 re-kindled a lot of excitement and participation from a number of stakeholders. More than 300 unique activities have been sent to us from around the world! Download the Activities report to see what happened around the world. Like every year, IAPB will be producing an exciting pack of promotional material that can be used as part of your WSD campaign. This year too, we will be producing posters, ribbons, balloons and an implementation pack in colourful and interesting designs. Please write to communications@iapb.org if you wish to receive a promotional material pack. Identify key landmarks in your city – famous statues, important paintings, famous celebrities – and blindfold them this World Sight Day! 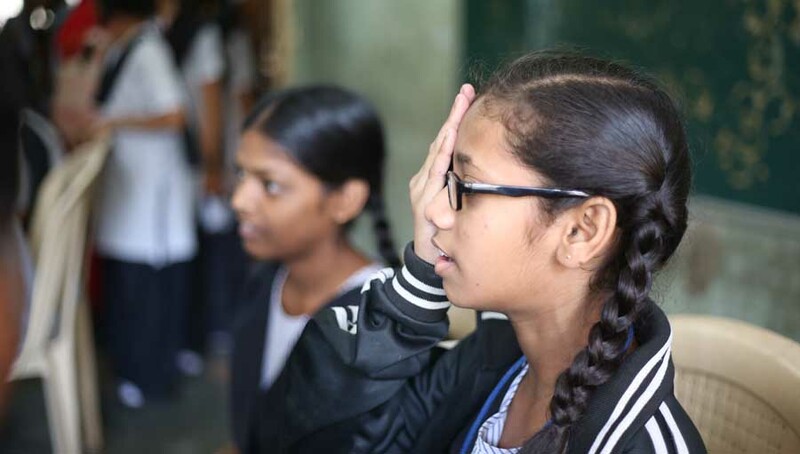 The blindfold is a powerful tool to convey the message of losing your sight, and to urge people to get their vision tested. IAPB will be including a design for an eye-patch/ribbon that can be produced (a small sample will be included in the promotional pack) locally. Identify a famous statue and blindfold it, to spread key messages around World Sight Day. Make sure you call the press in, it’s a very visual way to convey your key messages. And remember, hundreds of people around the world will be doing the same this World Sight Day!